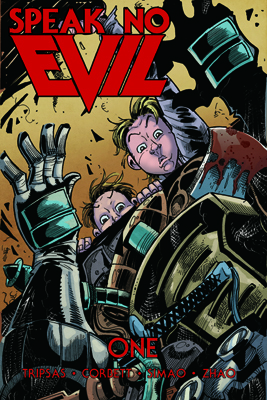 View cart “Speak No Evil – Issue #3 (DIGITAL COPY)” has been added to your cart. 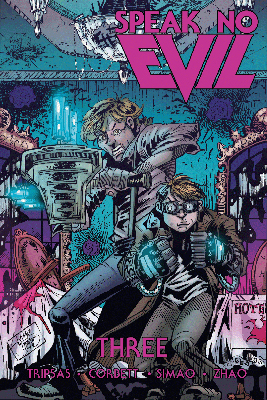 In Speak No Evil Issue Three, we learn the backstory of Nix and the Murphy gang, and the boys continue their fight against Aathemon! 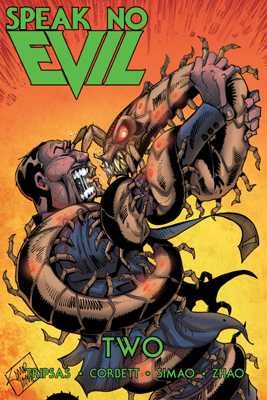 This issue is action-packed and full of the horrors and laughs you’ve come to enjoy!